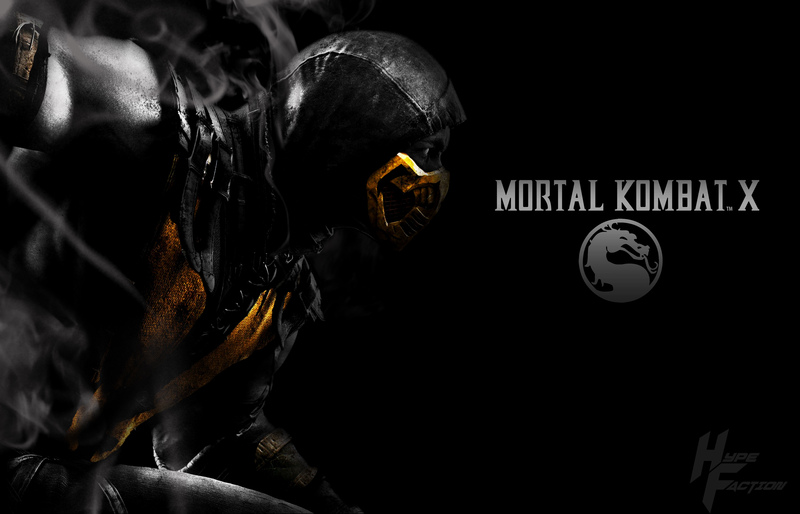 As you all may know, the latest installment to the Mortal Kombat series (Mortal Kombat™ X) is weeks away. Keeping with the theme of that here is a little promo art I decided to whip up just for this special occasion! !